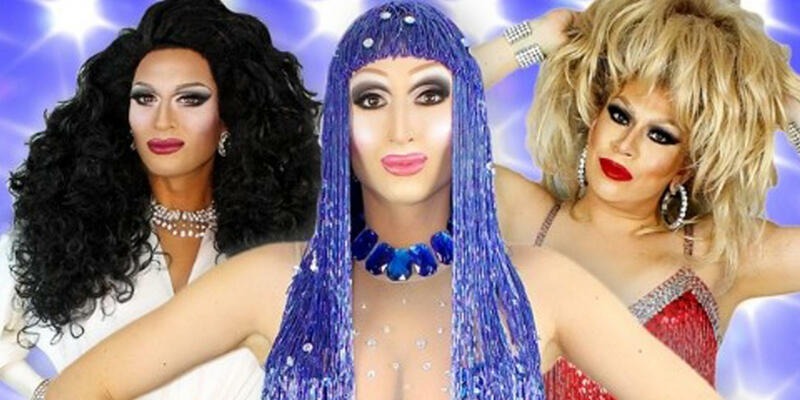 The ninety-minute all-male revue includes some of the world’s greatest divas including: Barbara Streisand, Shirley Bassey, Tina Turner, Mariah Carey, Beyoncé, Whitney Houston, Celine Dion, Diana Ross & of course – Cher! The show is headlined by Prada Clutch; one of Australia's most in demand live-singing drag queens. Prada has headlined stage shows across Australia, playing both major cities & regional towns. **Anyone under 18 years of age is to be in the constant care of their parent, guardian or responsible adult. Children are not allowed to be in a bar service or VIP areas of Wests City. Enter Wests membership number in discount code field to receive discount.